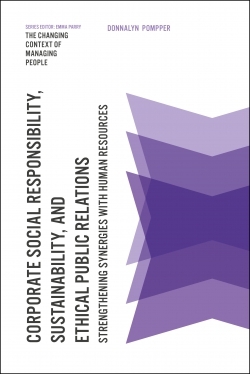 Scholarly interest in the areas of sustainability, stakeholder relations and corporate social responsibility (CSR) has increased considerably in recent years. 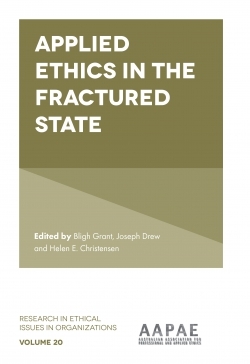 In this volume, we take a step back to consider the fundamental questions that underlie and tie research across these areas together. 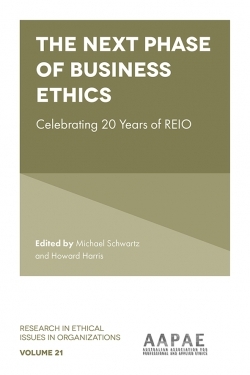 The chapters in this volume cover a wide range of theoretical perspectives grounded in strategy, economics and sociology, employ various methodological approaches, and offer new arguments on the connections that exist between firms’ decisions relating to sustainability, CSR, and the governance of their stakeholder relations. 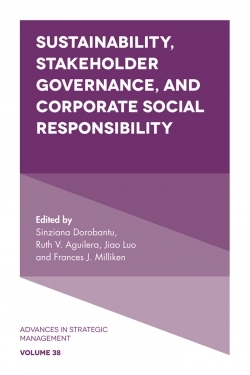 The chapters in this volume highlight that business decisions relating to sustainability and CSR are ultimately decisions about the governance of stakeholder relations, and suggest that future work in these areas should consider more closely both the firms and their stakeholders as strategic actors driving firm decisions. 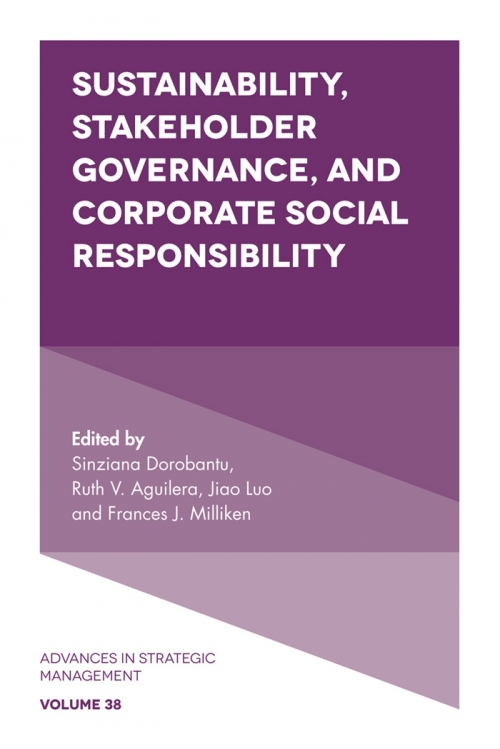 Sinziana Dorobantu is an Assistant Professor of Management and Organizations at the Stern School of Business at New York University, USA. 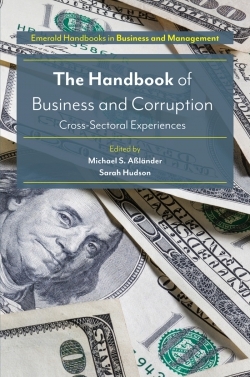 Her research spans the areas of non-market strategy, stakeholder governance, and global strategy, and focuses on understanding the financial value and evolution of stakeholder engagement strategies, particularly in infrastructure industries. 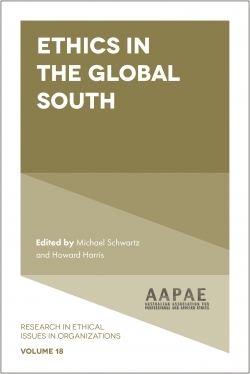 Ruth V. Aguilera is a Professor in the Department of International Business and Strategy at the D’Amore-McKim School of Business at Northeastern University, USA. 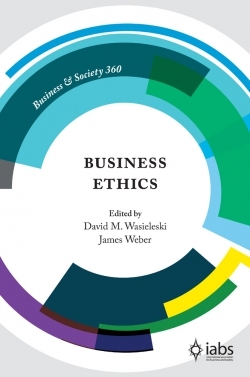 She is interested in research at the intersection of strategic organization and international business, with a focus on comparative corporate governance and corporate social responsibility. Jiao Luo is an Assistant Professor of Strategic Management & Entrepreneurship at the Carlson School of Management at the University of Minnesota, USA. 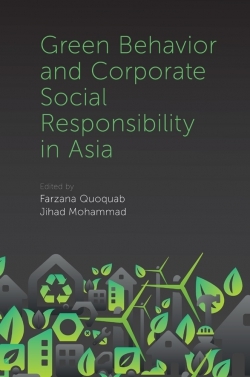 Jiao’s research interests lie at the intersection of non-market strategy and organization theory, with a focus on the drivers and social impact of corporate social responsibility activities. 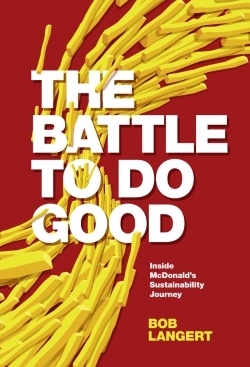 Frances J. Milliken is a Professor of Management and holds the Arthur E. Imperatore Professorship in Entrepreneurial Studies at the Stern School of Business at New York University, USA. 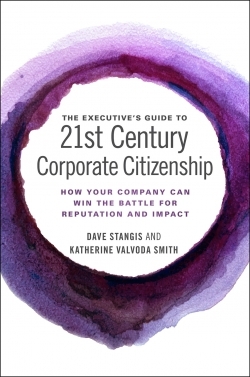 Her primary research interests are in how organizational contexts shape the interactions between people in an organization and in corporate social responsibility.